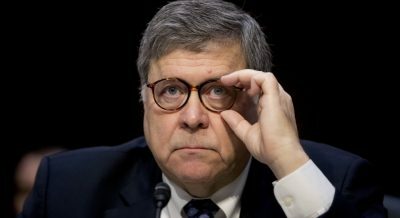 This week, Mike and Frates discuss the revelations and takeaways from the Mueller report. Also, what “fake news” was real and a bad day for Sarah Sanders. Today, we recap the eviction of the world’s lousiest house guest: Julian Assange. 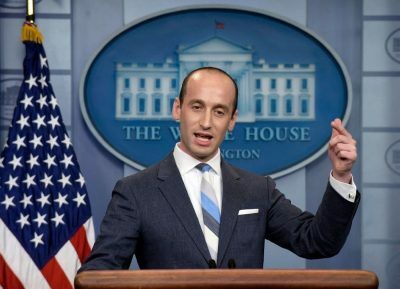 Plus, Trump administration casualties and survivors, immigration policies, and the biggest bumper sticker ever. This week, the Democrats take their lumps. Also, the President and Joe Biden and a strange relationship with the truth. Plus, Chris Frates offers a note of optimism. Today, we welcome a new baby. 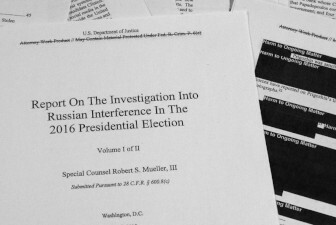 Also, the summary of the Muller Report and a question of language. Plus: Trump loves the battle, thrives when he attacks, and picks a weird way to celebrate a rare political victory. 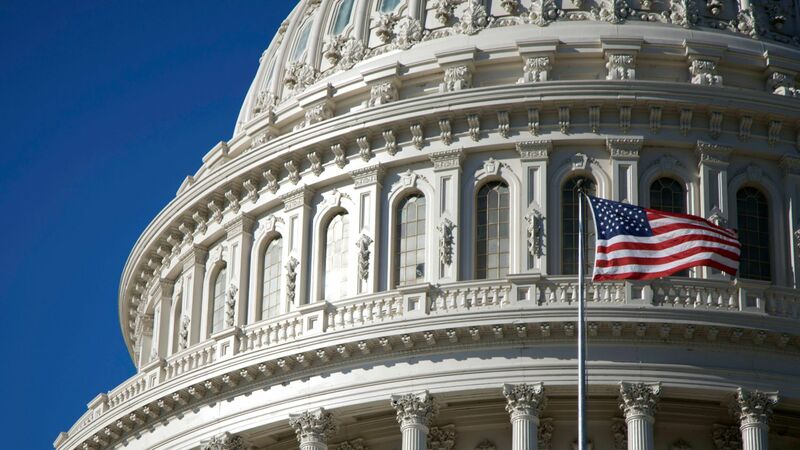 This week we discuss the “new normal” in reacting to political scandals. 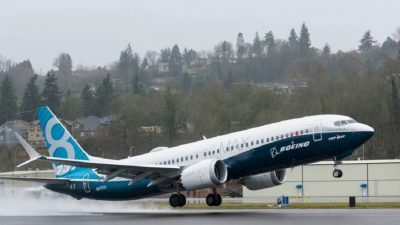 Plus, the Democratic field for 2020 gets even wider, Chris battles Mike on 737s, and Hollywood elites become even worse. 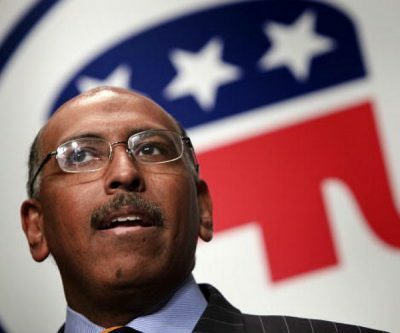 This week, Mike and Chris talk to former RNC chairman Michael Steele. Plus, what the world might be like if Trump wins reelection. What will the world be like with a Biden presidency? All these questions and more will be answered today! 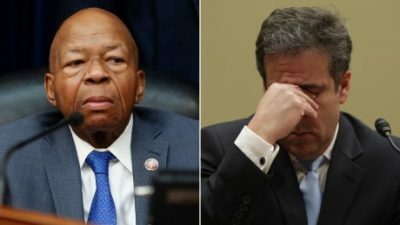 Mike and Frates are back to discuss the Michael Cohen hearing. Will we fill the empathy void? Plus, a discussion of what America is hungry for; the answer may surprise you. 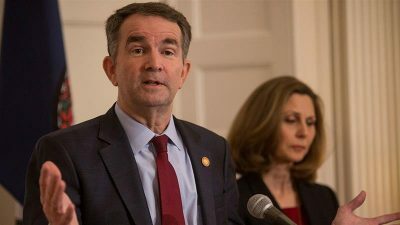 All eyes are on Virginia and the dumpster fire that is the governorship; this week, Mike & Frates break it down. Plus… an analysis of the SOTU (Chris has a secret), a Warren misstep, and Mike learns a word.